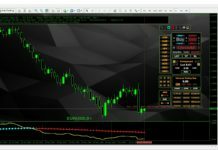 Popular strategies which claimed as profitable actually losing in the long run. 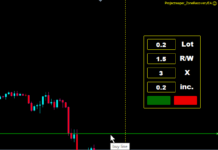 Don't waste your time and money to check it out, just check it by our soft within hours and make your own choice using the stats. 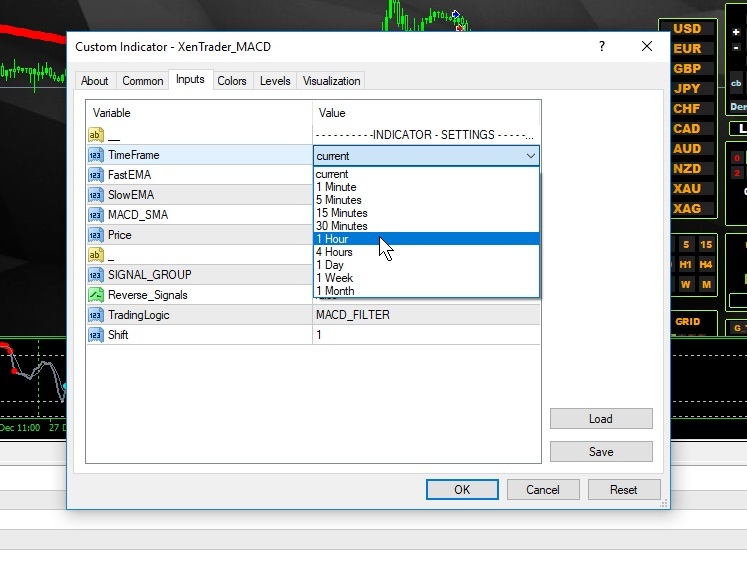 In the signal's settings double click on the Group parameter to select signal group. 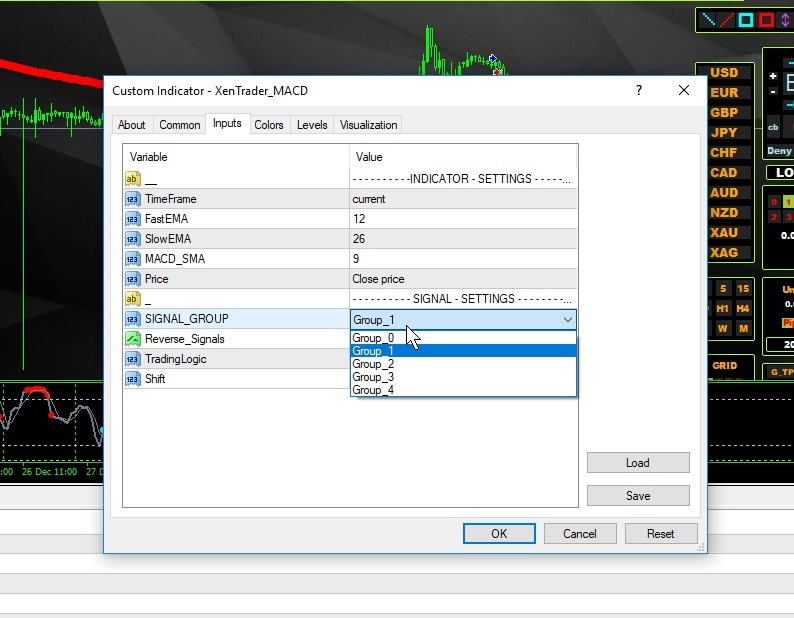 Hi Dev, I think I have a problem, I cannot open trades with the trade pad. 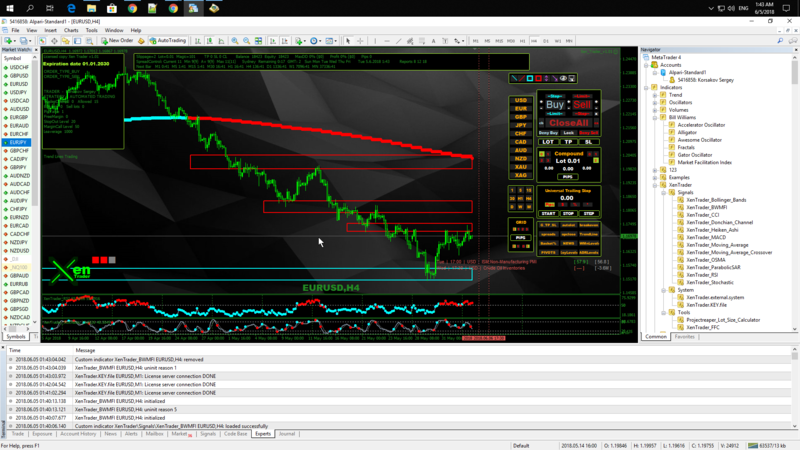 I think stoch indicator would have given a signal by now, I am not sure what is going on. 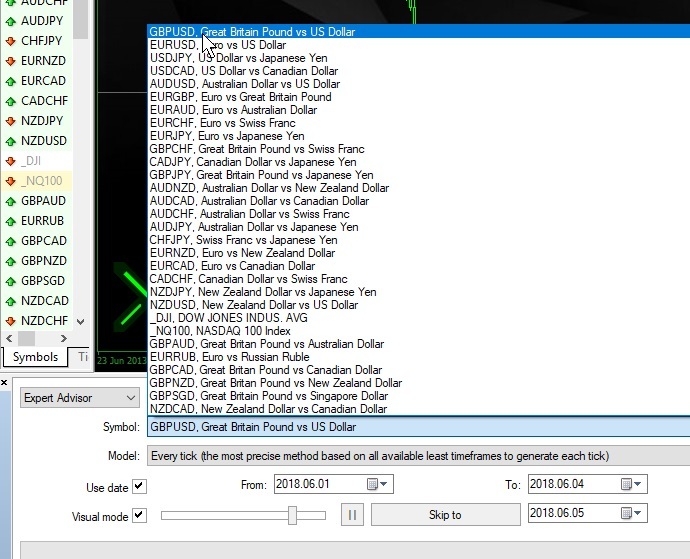 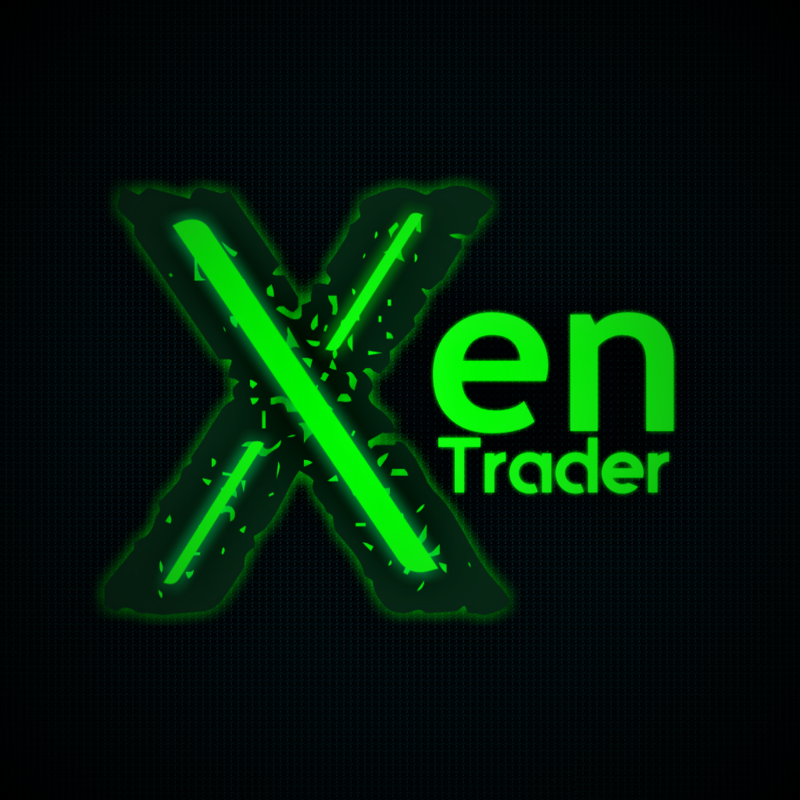 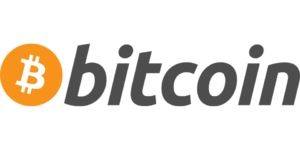 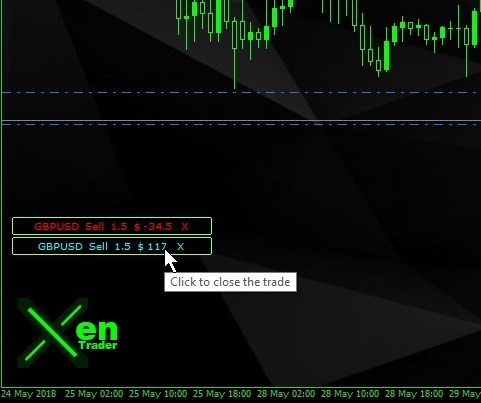 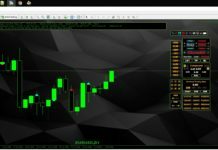 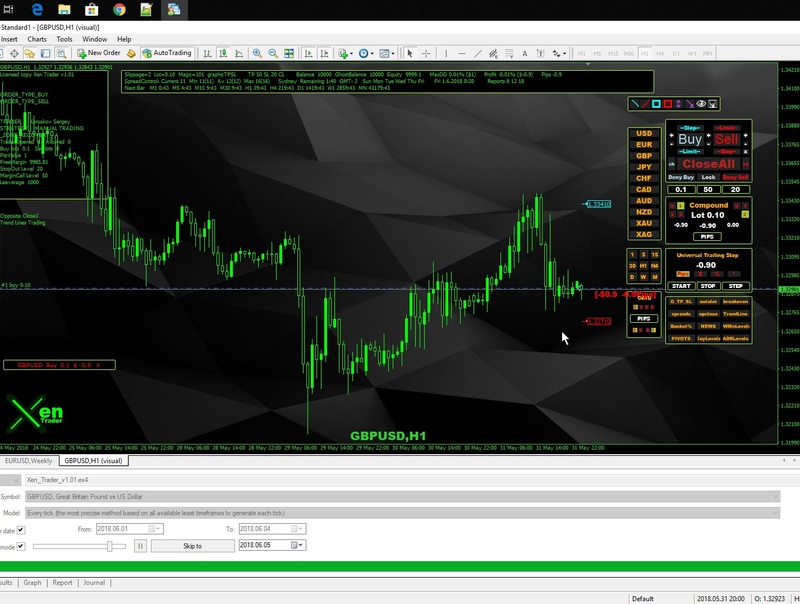 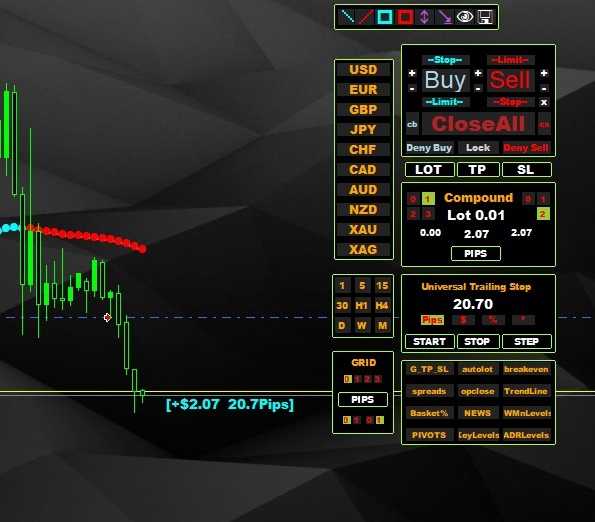 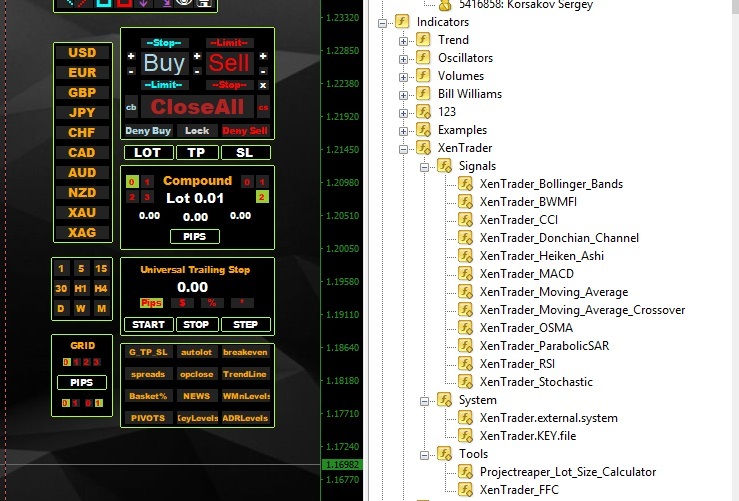 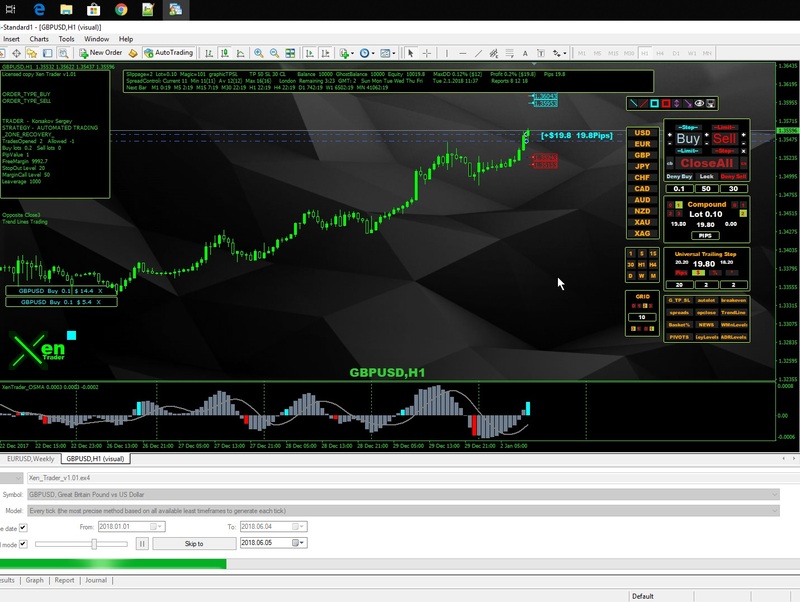 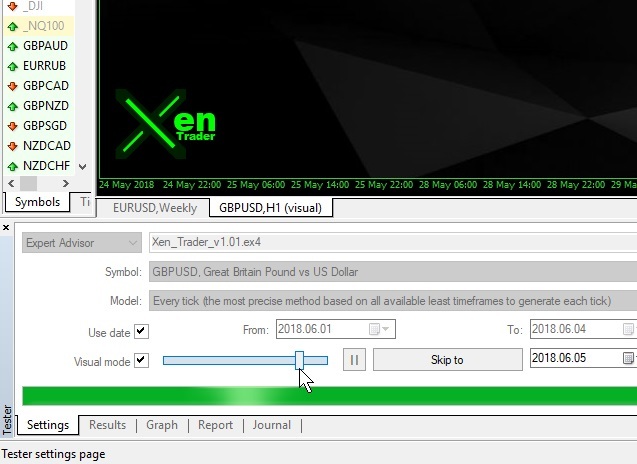 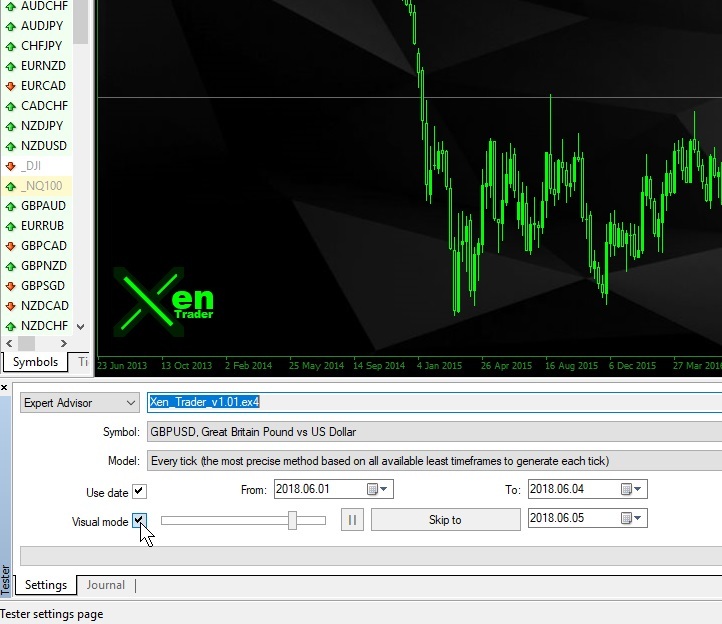 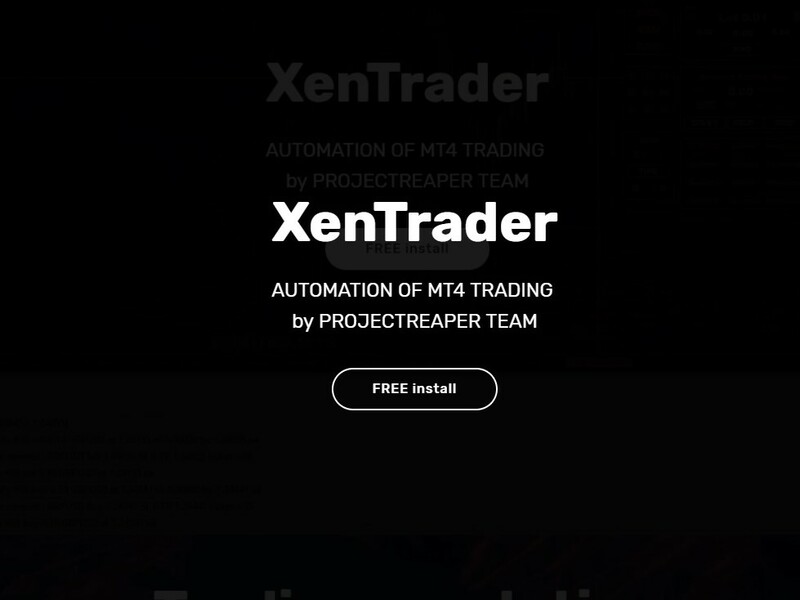 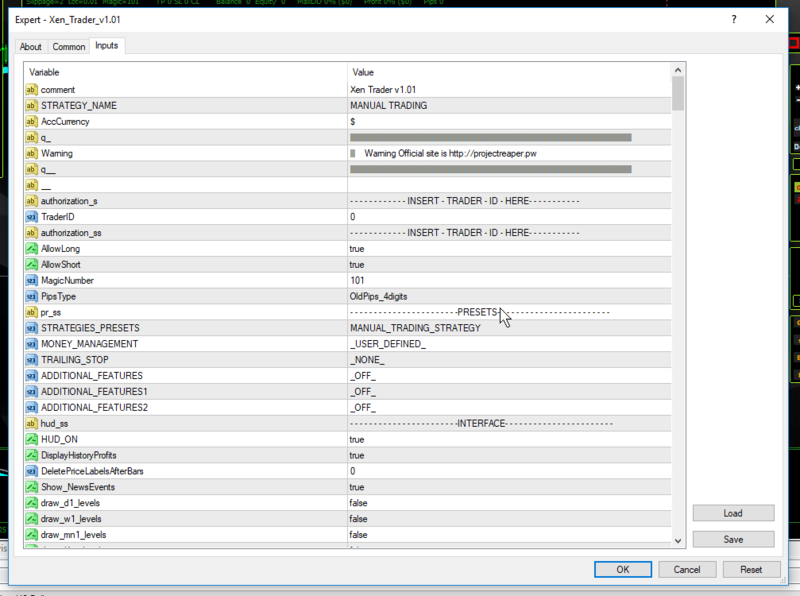 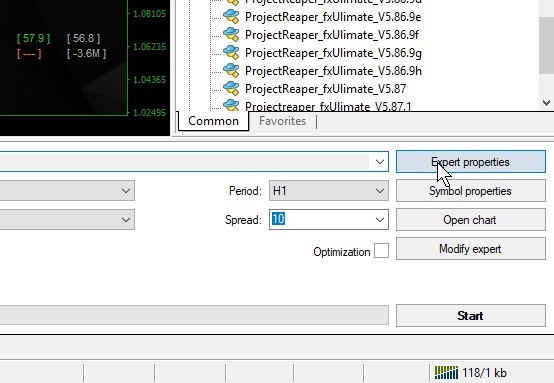 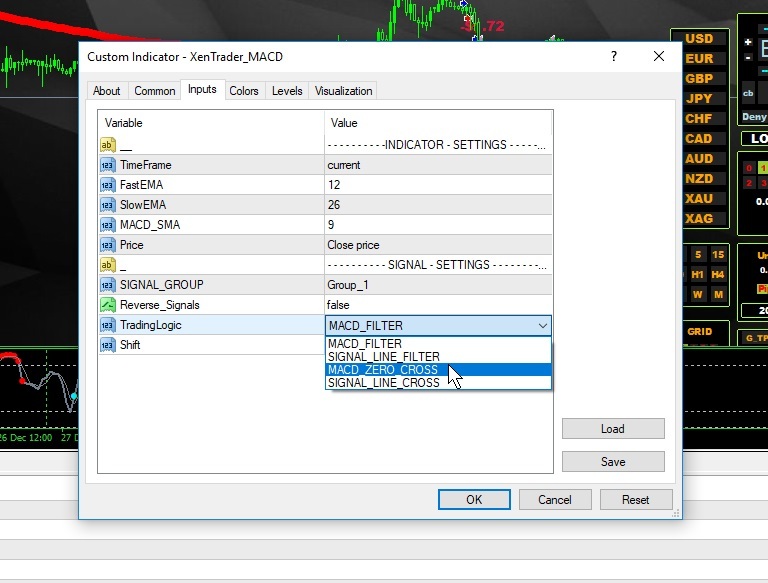 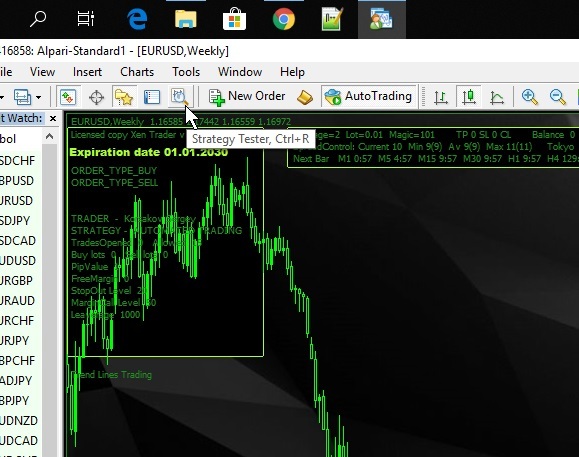 Previously you are registered with broker which have micro pairs, in majority of cases it have 0.1 minimal lot size, xentrader by default configured for standard account with 0.01 min lot and we recommend to use standard accounts(standard,ecn,ndd etc), you can make sure by opening journal tab in your terminal to check the lot size errors, you have to adjust it to your broker requirements. 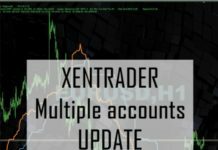 If you need any additional support use email, this is faster.